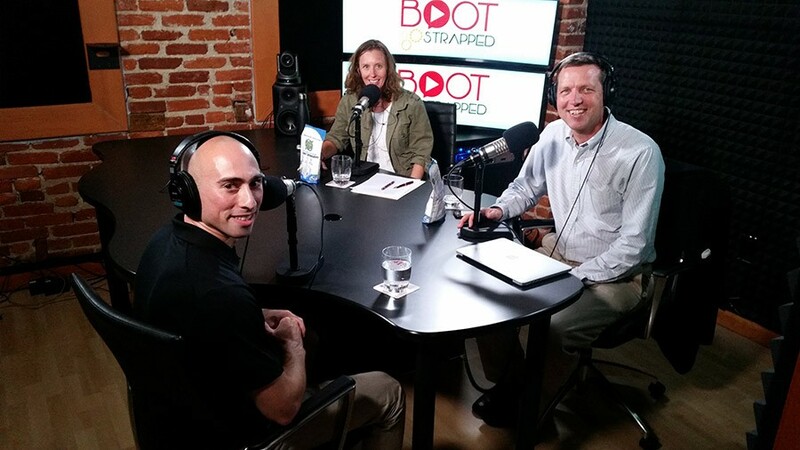 Stephen Steinberg, Founder of Raw Athletics, was recently interviewed on the University of Maryland’s Dingman Center Podcast by Elana Fine, Executive Director of the Dingman Center for Entrepreneurship, and Joe Bailey, Associate Research Professor at Robert H. Smith School of Business. They discuss starting and scaling a product-based business, how to utilize contract manufacturers and much more. Learn more about our new laundry detergent pods that we discussed in the episode here.